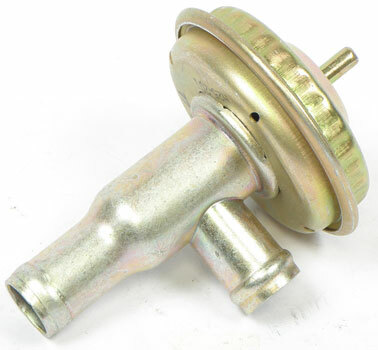 Classic Industries offers a wide selection of Heater Parts for your Chevrolet Camaro. Classic Industries offers Chevrolet Camaro Blower Motor, Chevrolet Camaro Heater Box, Chevrolet Camaro Heater Control Valves, Chevrolet Camaro Heater Cores. Chevrolet Camaro Hoses and Parts, Chevrolet Camaro Vent and Duct Parts. Blower Motor - Correct replacement blower motors for use with various GM vehicles. Classic Industries stocks more truck parts than any other supplier. 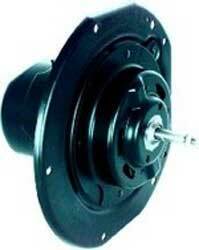 Reproduction and original GM blower motors are available. Replacement heater control valve mounting rivets for Camaro models. Attaches control valve to fenderwell as original. Made in USA Sold a s a pair. 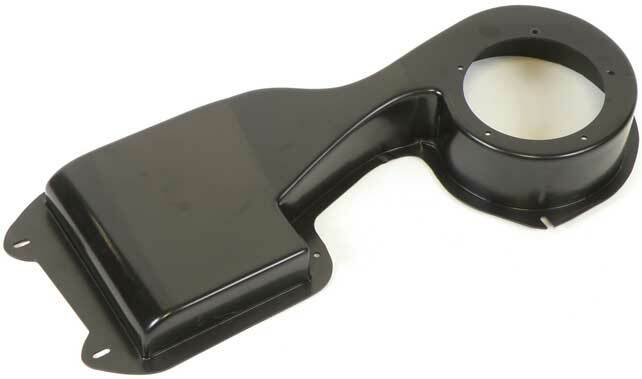 This replacement heater pipe grommet is used on 1970-81 models equipped with factory air conditioning. This reproduction wire retainer is stamped steel with a plastic coating to protect wiring as original. Reproduction heater box resistor screws. 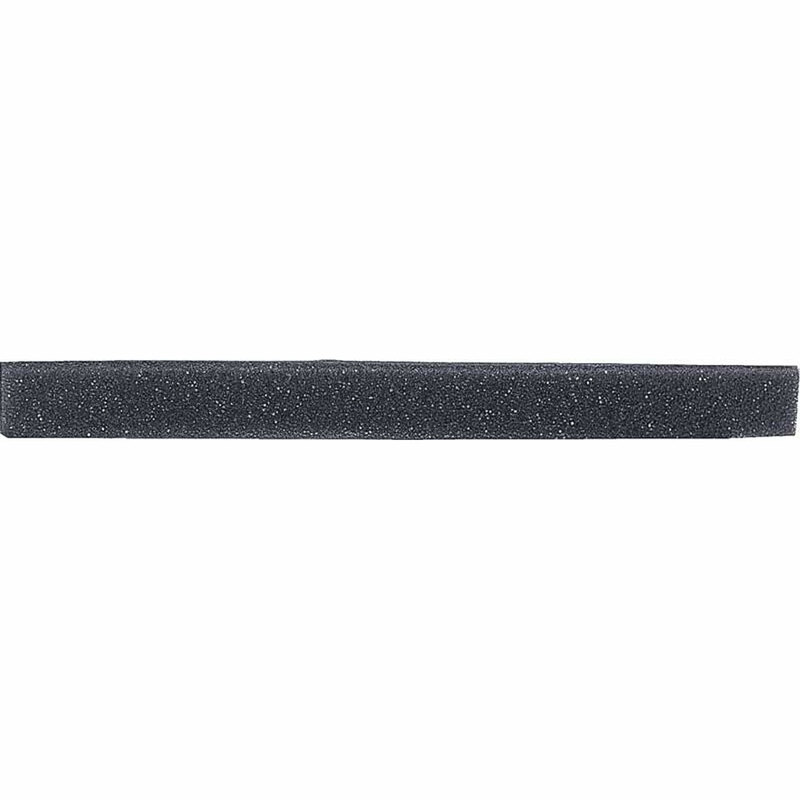 Replace your heater core seal with precision die-cut foam seals that restore original heating and sealing efficiency. Keep your heater core secure by replacing the old, worn out seals. We now offer AC Delco original replacements. Each seal is sold individually. This new replacement inner heater box assembly house the heater core and distributes hot air to the interior or defroster ducts on models without A/C. Replace your heater box foam washer seals with these precision die-cut seals to restore the efficiency and function of your heater box. 5-piece set. Note: Not for use on vehicles with AC. This inner heater core case is designed as a replacement for 1967 models that were not originally equipped with air conditioning. 1969-81 F-Body / 1968-79 Nova without AC - Copper/Brass Heater Core 9-5/8" x 6-1/16" x 2"
Reproduction of the original heater adapter plate used for big block models without AC. 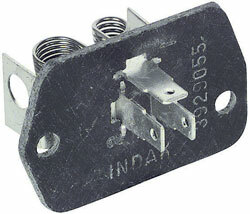 The die-stamped plate fits directly into the heater box assembly and allows the heater hoses to pass through.